Why hadn’t I tried to make this before? 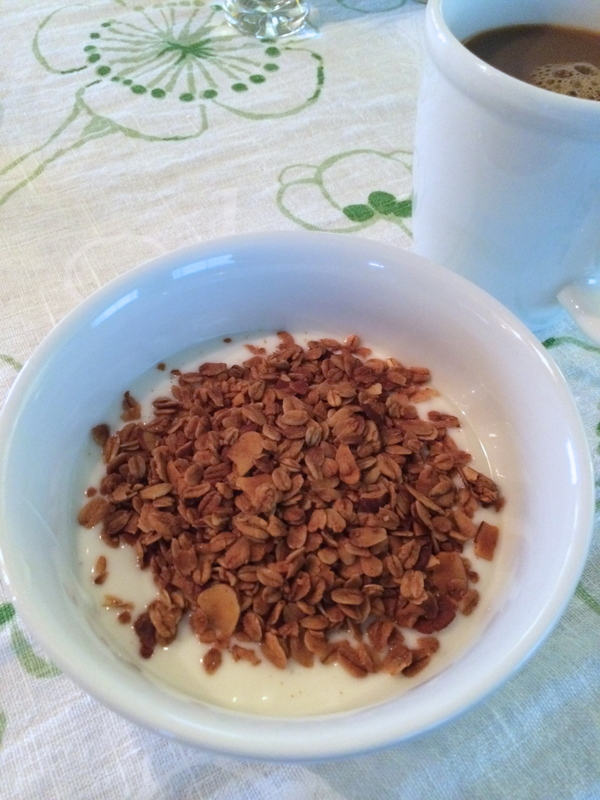 I eat granola far too often and quickly for it to be kind to my wallet, and this homemade one tasted so fresh and so amazing. And I got a kick out of using my makeup remover as an ingredient in my granola (where my coconut oil ladies at????). It smells incredible out of the oven.